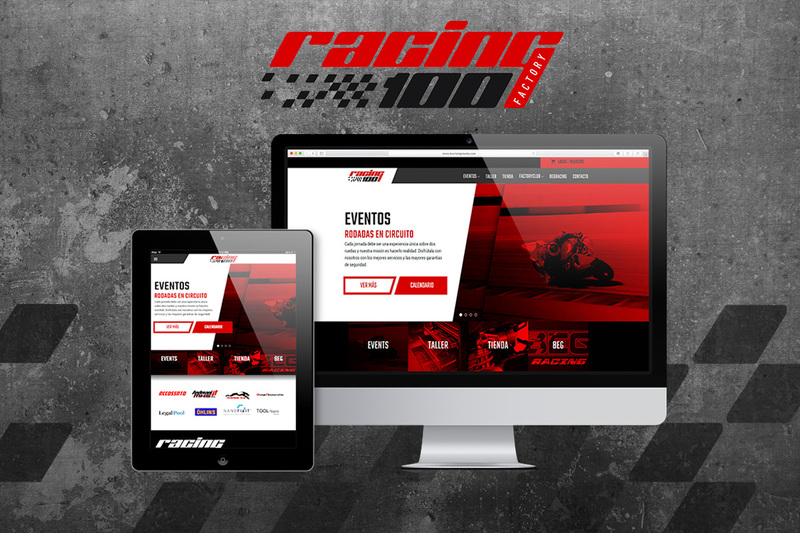 Online shop and website developed and designed for the high competition motorcycling event organizer Racing100. Racing100 organizes motorcycling tests for motorcycling lovers in the main spanish motorcycling tracks. Users can be updated of the next events and join them, make an appointment for their high performance garage, or buy parts in their online shop Racing100 Parts. We are experts in software product development and the creation of new online business models. If you have an idea and want to make it true, don’t hesitate to contact us. We are waiting for you!